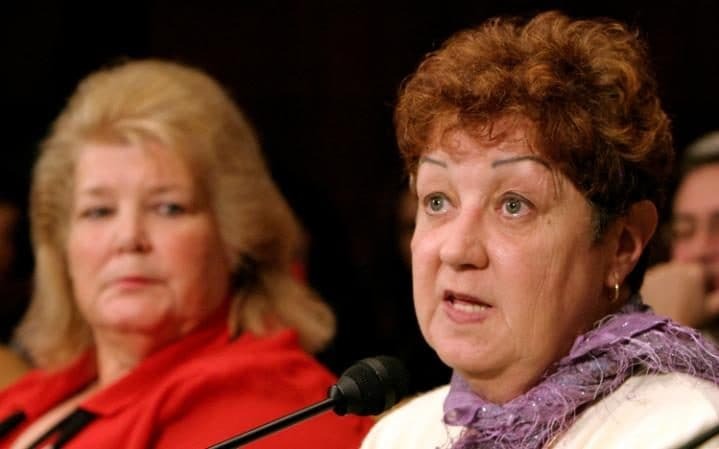 Norma McCorvey, the anonymous plaintiff known as Jane Roe in the U.S. Supreme Court’s landmark Roe vs. Wade ruling legalising abortion, died on Saturday at the age of 69, a journalist close to McCorvey said. McCorvey died on Saturday morning of heart failure at an assisted living home in Katy, Texas, Joshua Prager, a journalist who is writing a book about the decision, said in an email. Her lawsuit, filed under the pseudonym Jane Roe, resulted in the court’s 1973 decision that established a woman’s right to an abortion. A reluctant hero of the abortion-rights movement, McCorvey put her courtroom pseudonym fully behind her in the 1980s when she lent her name to supporters of women’s rights. She did an about-face, however, and later spoke out on behalf of abortion foes as a born-again Christian. The 1973 ruling has been the focus of a divisive political, legal and moral debate that has raged for decades in the United States. It established that the U.S. Constitution protects the right of a woman to have an abortion until the point of viability. The Supreme Court defined that as when the foetus “has the capability of meaningful life outside the mother’s womb,” generally at about 24 weeks into pregnancy. The court also recognised a right to abortion after viability if necessary to protect the woman’s life or health. Efforts to overturn the decision are heating up with the election of Donald Trump as president and a conservative Congress. Trump has said abortion should be largely banned and also has pledged to defund Planned Parenthood, a women’s healthcare provider that draws the ire of many Republicans because it provides abortions. If the Supreme Court were to overrule Roe v. Wade, the procedure would remain legal only where state laws allow it. Religiosity has an inverse relationship with one’s sense of autonomy. The less one feels in control of one’s life, the more religious he/she will be.